Professor Behdad Moghtaderi, Project Leader, addresses the crowd. 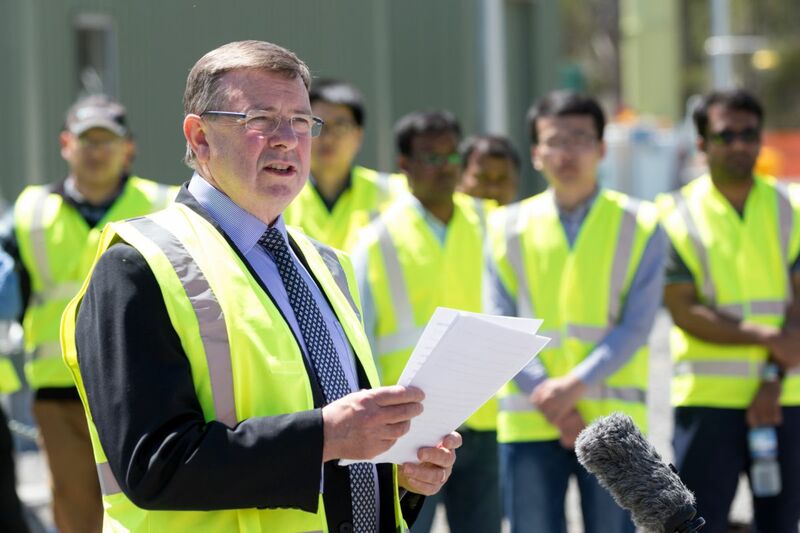 Geoff Liddle, CEO, ICD Asia Pacific Pty Ltd.
David Moult, Chair, ACALET Board, talks to crowd about the contribution of the project's research to industry before officially launching the facility. 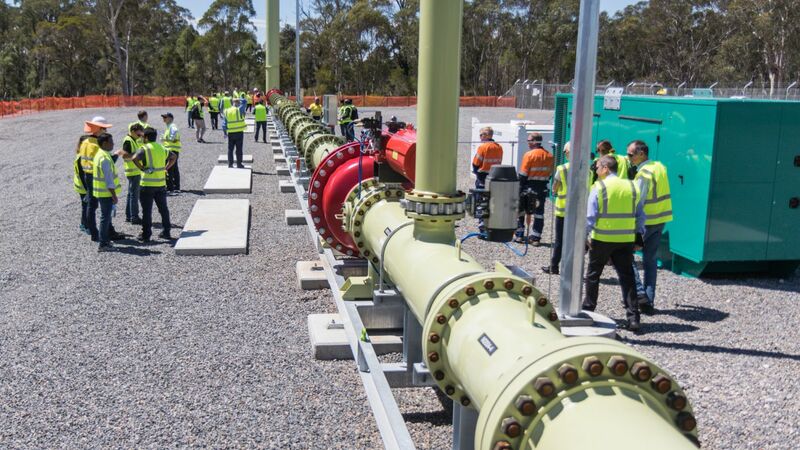 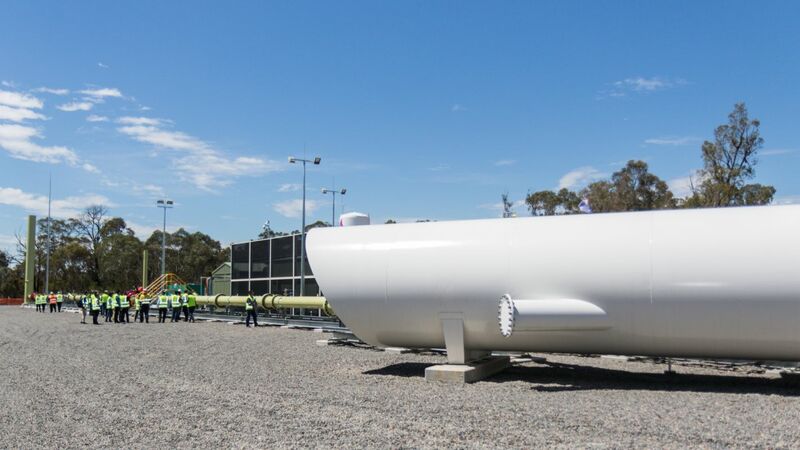 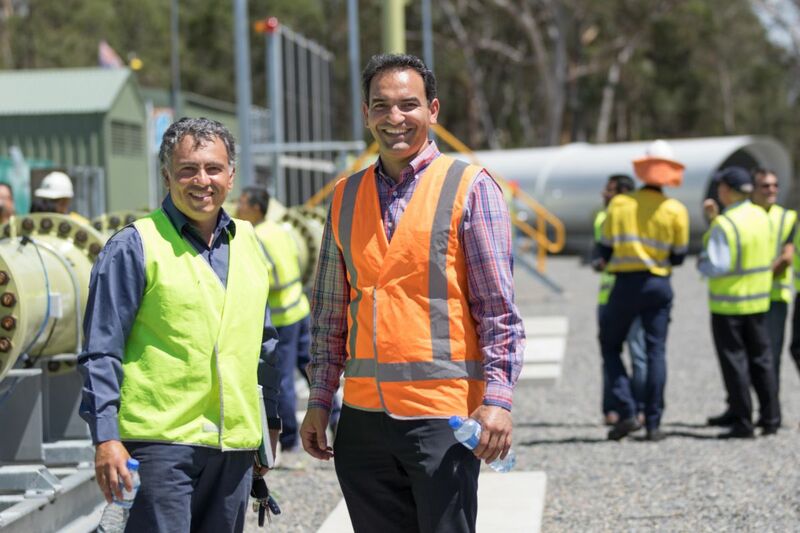 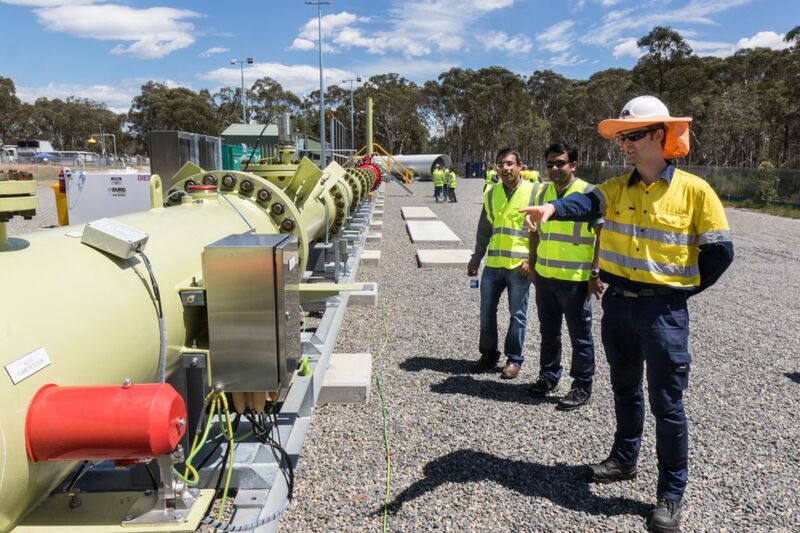 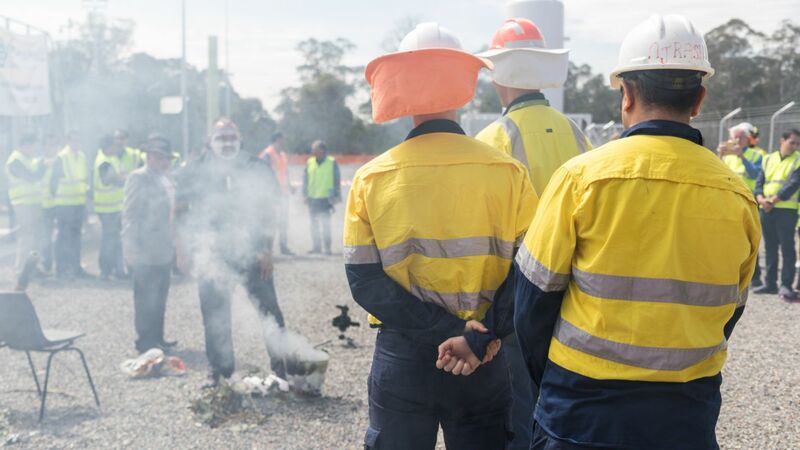 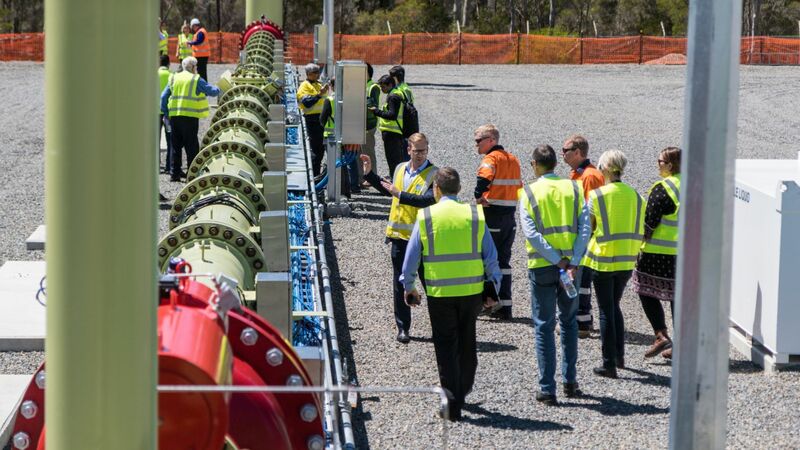 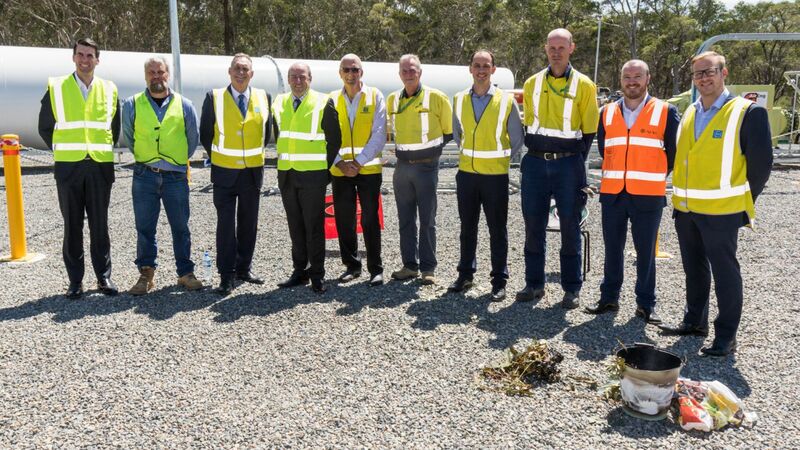 The University of Newcastle (UON) has unveiled a world-first demonstration facility to carry out controlled testing of an abatement technology that captures fugitive methane emissions from underground coal mining operations. 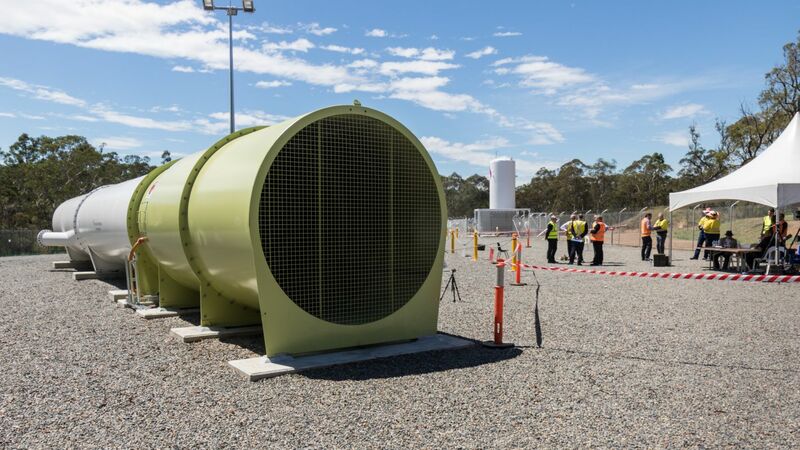 The new technology could reduce ventilation air methane (VAM) emissions by up to 90 per cent and reduce Australia’s annual greenhouse output by three per cent. 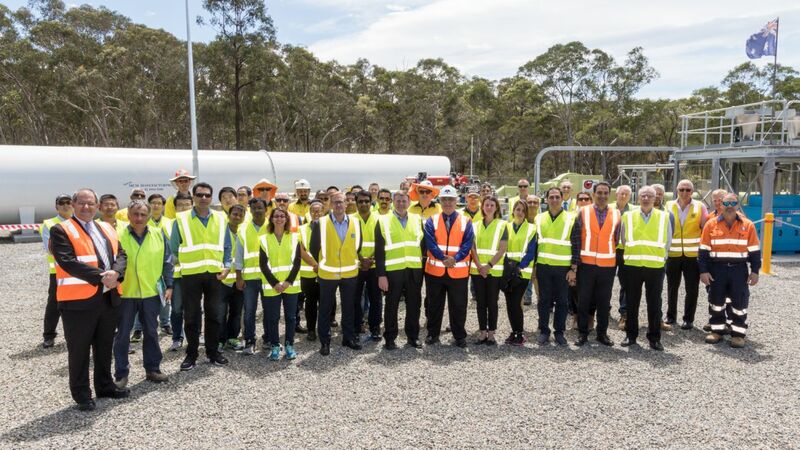 Led by Professor Behdad Moghtaderi from UON’s Newcastle Institute for Energy and Resources (NIER), the testing facility is the third phase of a flagship $30 million research project launched in 2014, which was funded by partners including the Australian Department of Industry, Innovation and Science, and the Australian Coal Association Low Emission Technologies (ACALET). 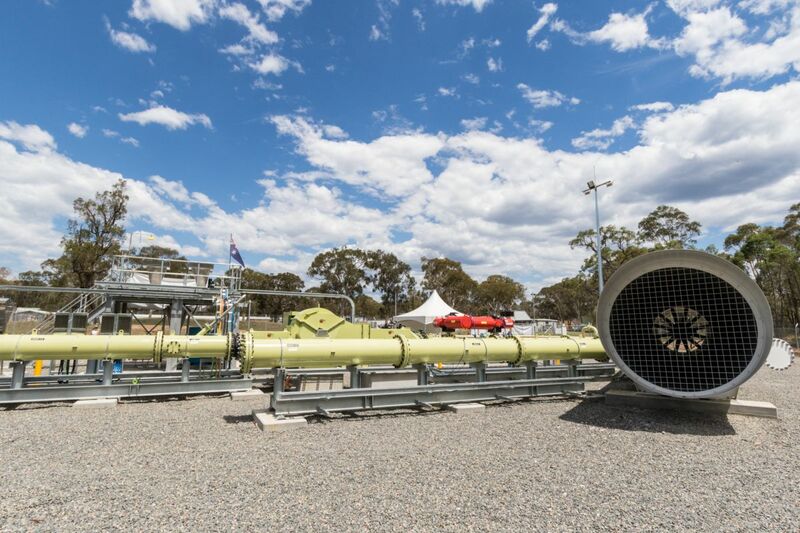 Based at Londonderry in Western Sydney, the 100-metre-long VAM pilot-scale duct replicates an underground coal mine ventilation system, enabling the research team to carry out investigations in a controlled manner and to develop a crucial set of safety guidelines needed to deploy the technology across the sector. 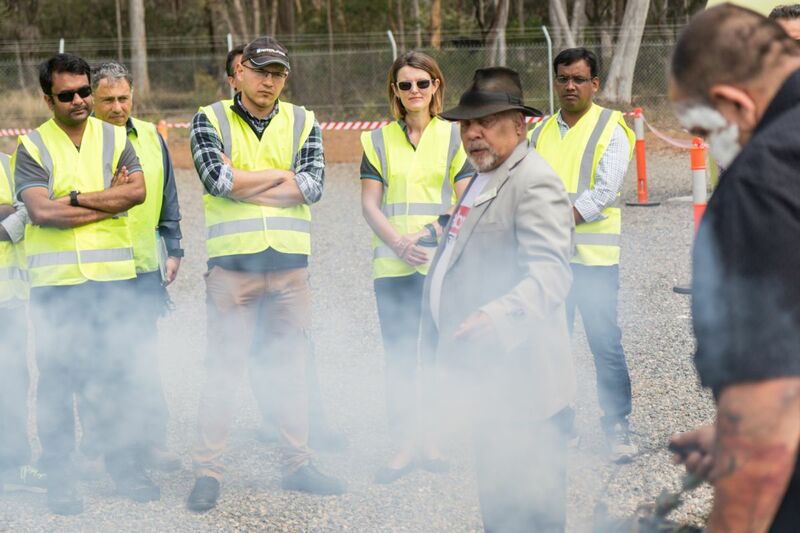 Professor Moghtaderi said this new pilot site will help the research team understand how to scale the technology for commercial deployment of VAM technologies into ventilation systems of underground coal mines. 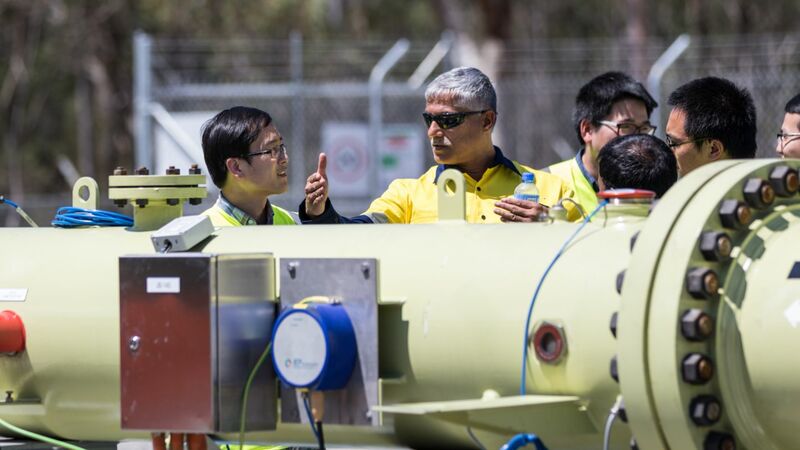 “The project so far has managed to fill a lot of knowledge gaps with new scientific findings. 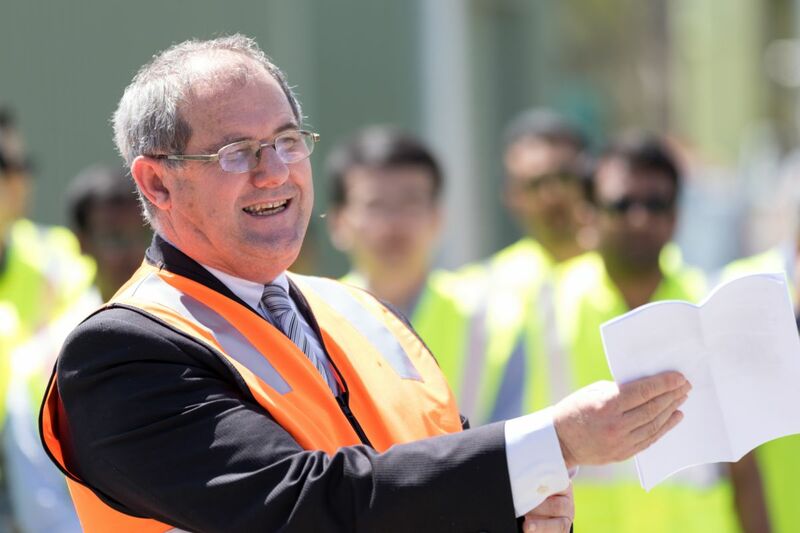 This next phase will allow us to answer the remaining questions, as we are at the stage where these findings and scaling-related issues need to be road tested. 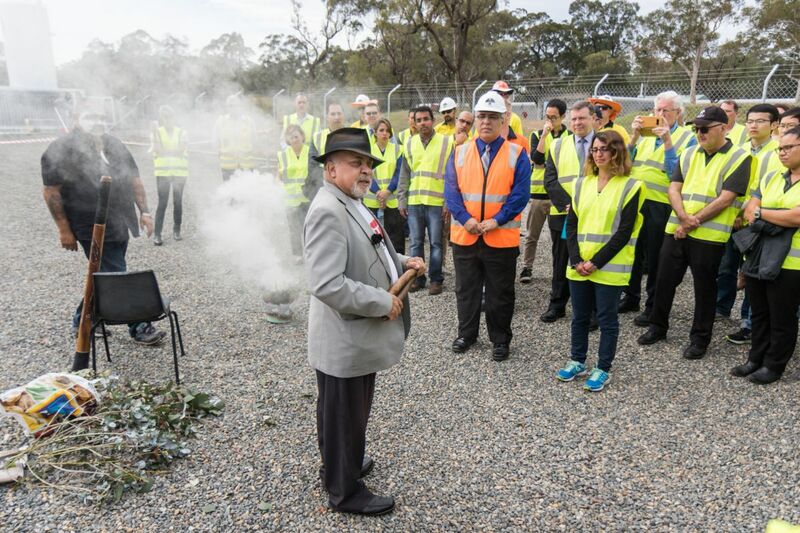 “The demonstration duct will determine the basic components needed to conduct safe implementation of VAM technologies on site,” Professor Moghtaderi said. 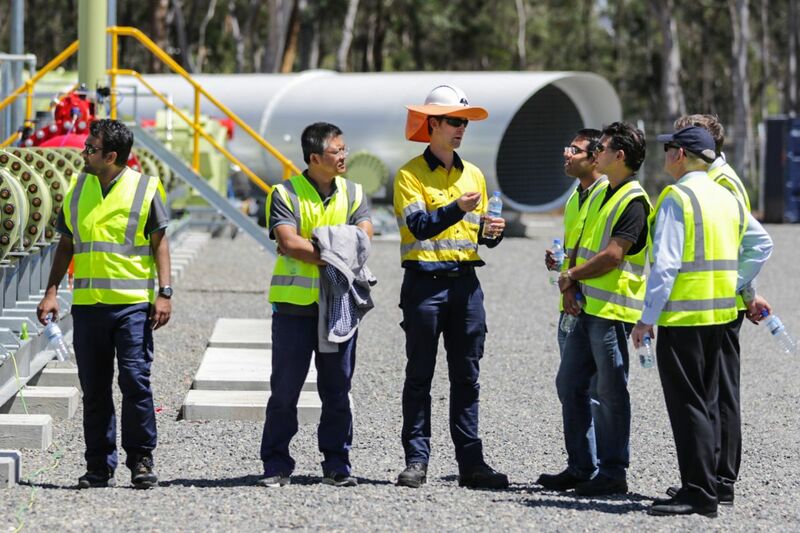 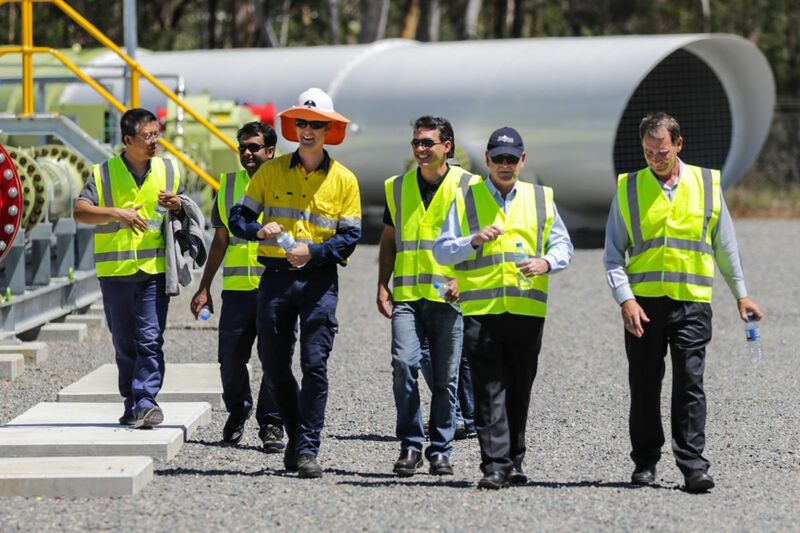 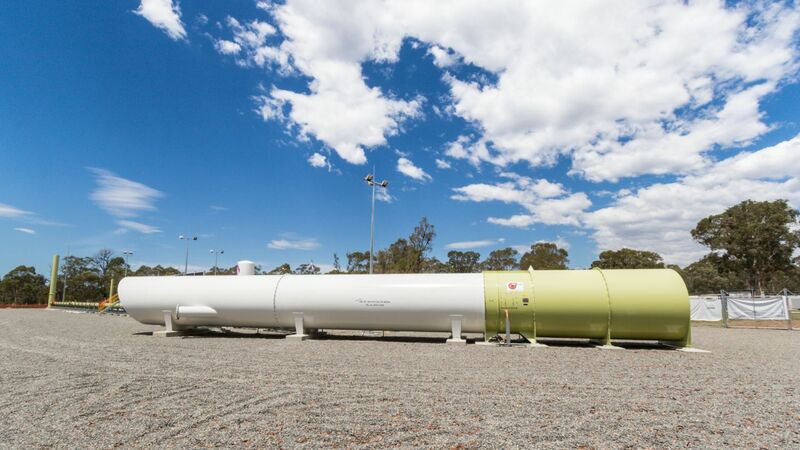 The design of the VAM demonstration duct was informed by a 30-metre-long pilot test duct and detonation tube developed at NIER, in collaboration with partners ICD Asia Pacific and Glencore, during an earlier phase of the project. 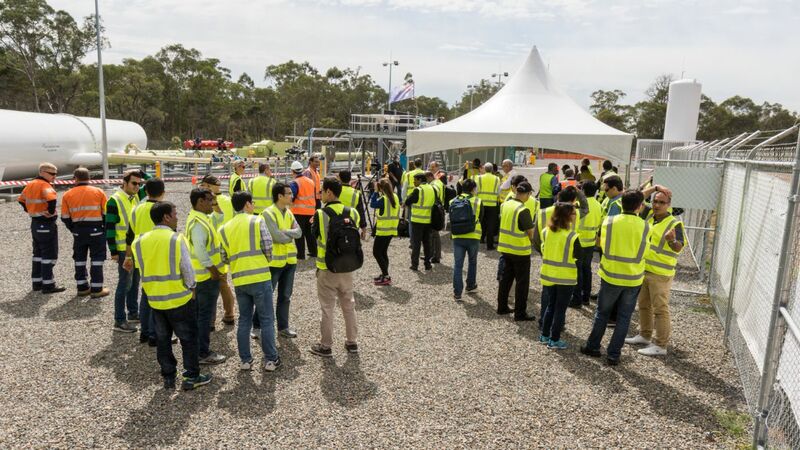 Senior Deputy Vice Chancellor and Vice President - Global Engagement and Partnerships, Professor Kevin Hall, said UON was at the forefront of addressing some of the biggest issues in energy efficiency and low emissions research. 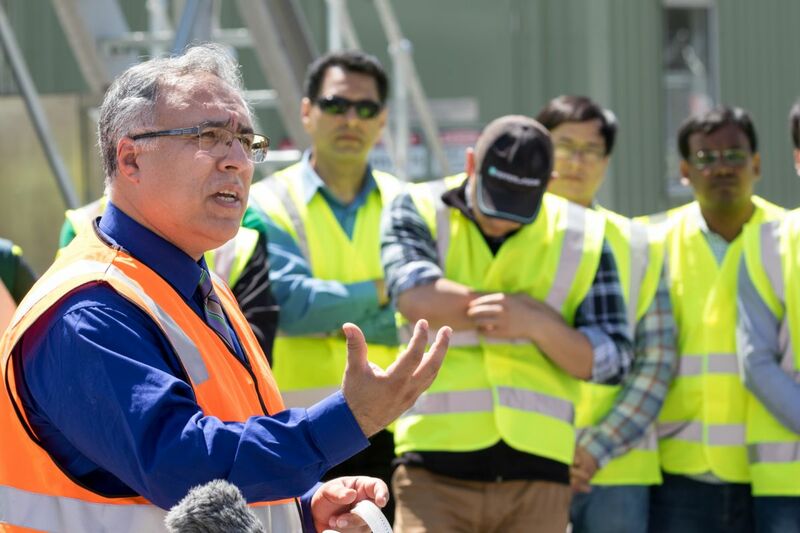 “The ground breaking work being carried out by Professor Behdad and his team will play a significant role in solving the large-scale and complex problems that are facing societies around the world,” Professor Hall said. 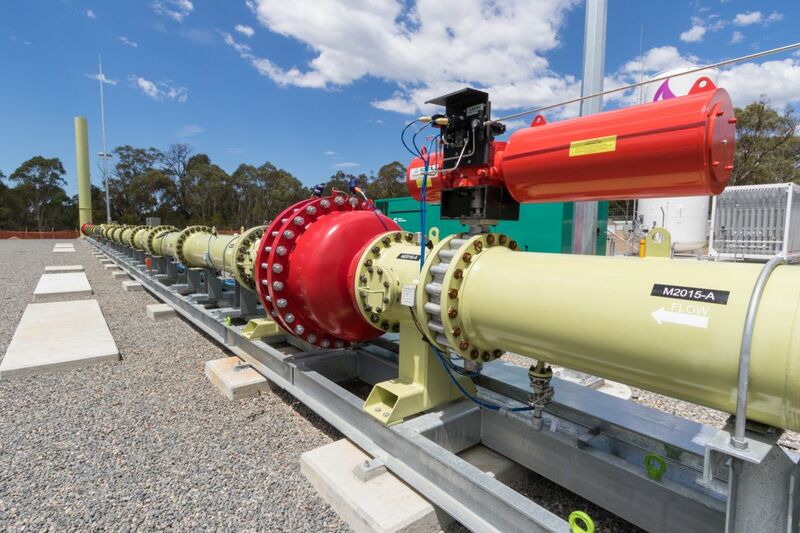 Once complete, the project will help accelerate the commercial-scale deployment of VAM abatement technologies across the sector, with potential application across other processing industries also at risk of methane explosions. 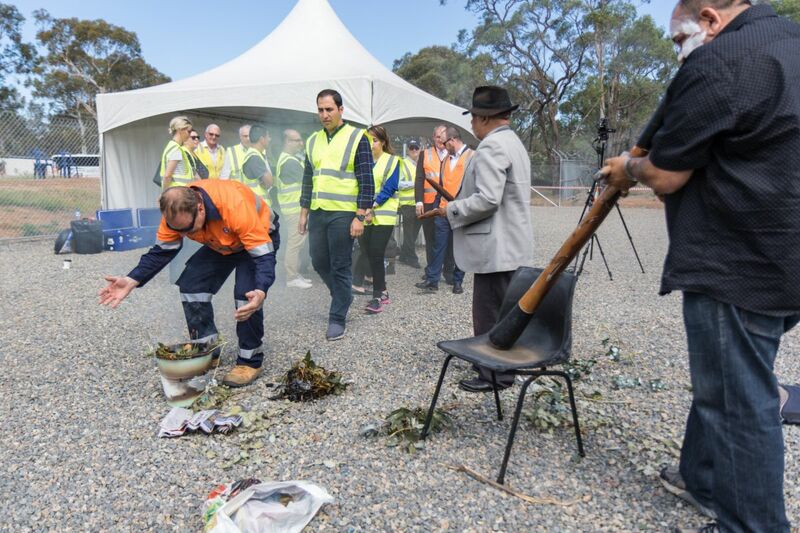 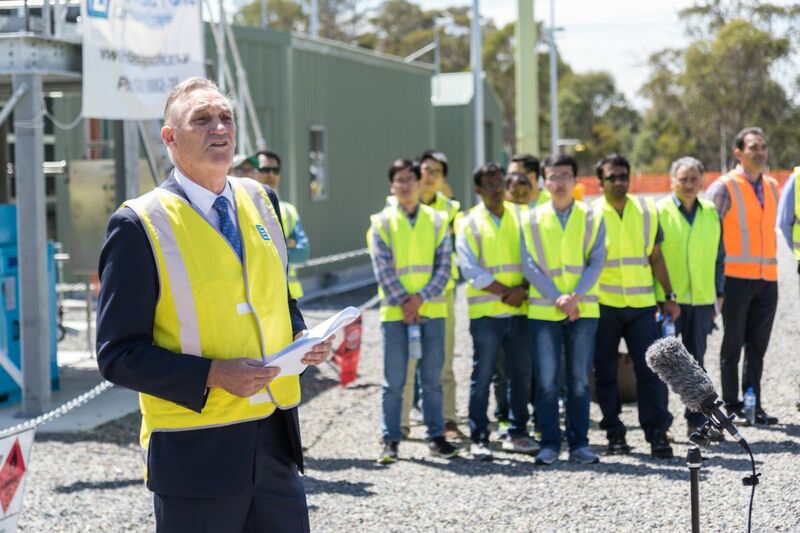 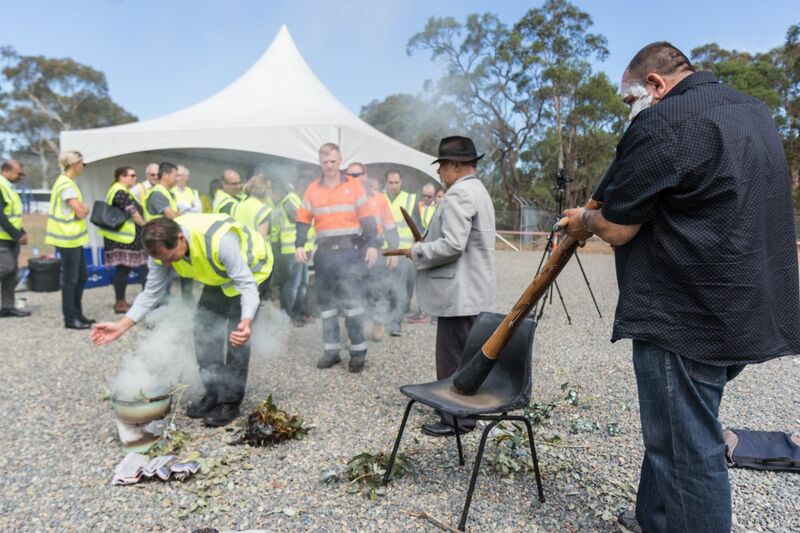 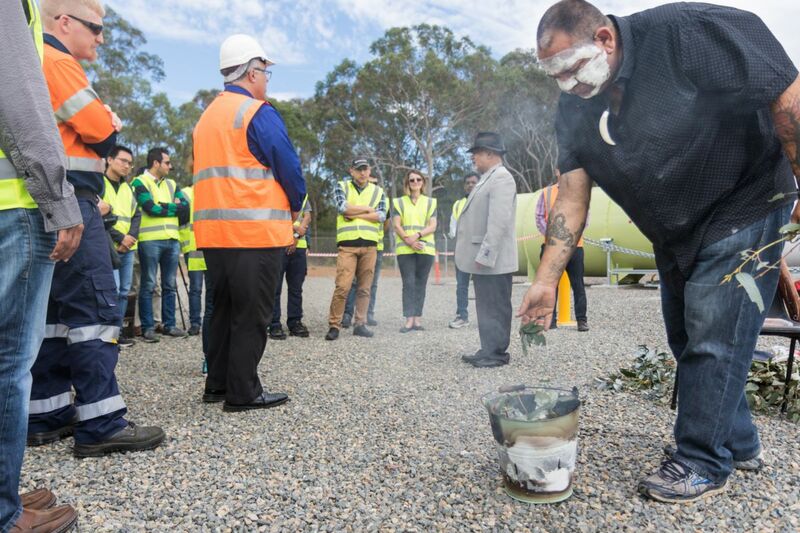 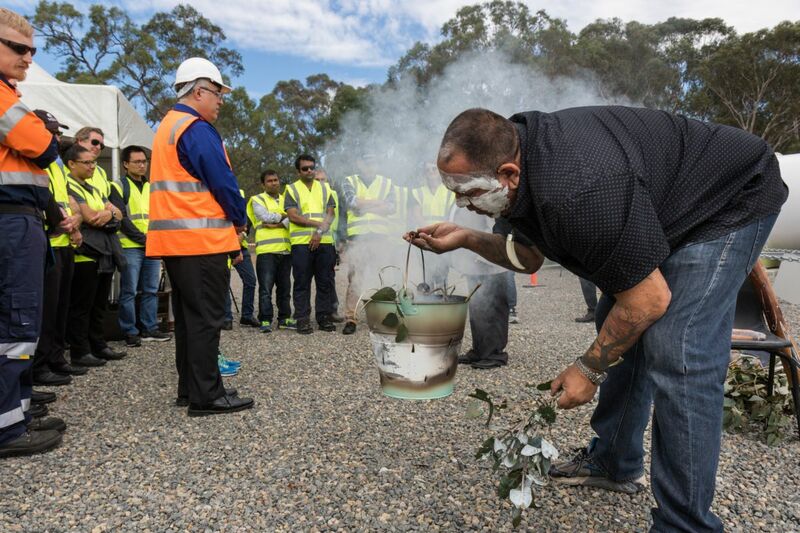 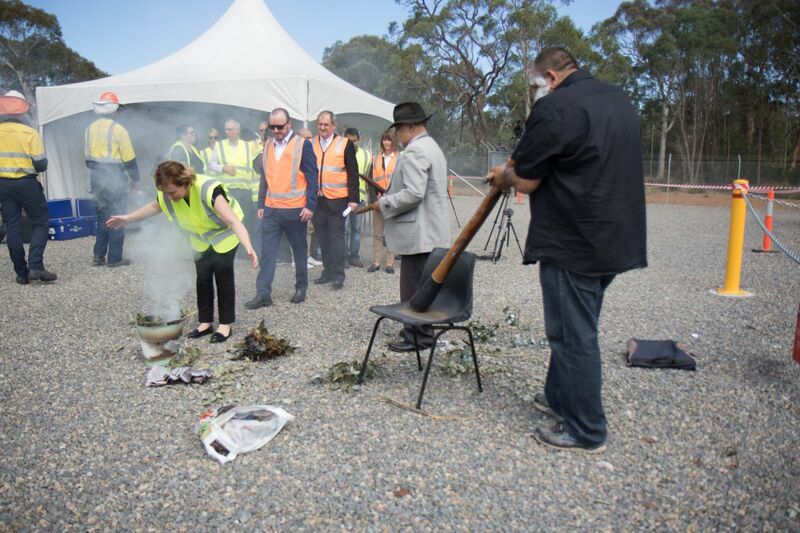 A launch event was held at the TestSafe site in Londonderry, Western Sydney, on Wednesday 25 October.